You must be registered for TBEX to sign up for any of the tours or activities. No children (those under 18 years of age) are permitted on these tour or activities unless so specified. Children 5 years of age and older must be registered for TBEX to participate. Please take note of meeting locations. Description: 14 islands, 57 bridges, one third water. 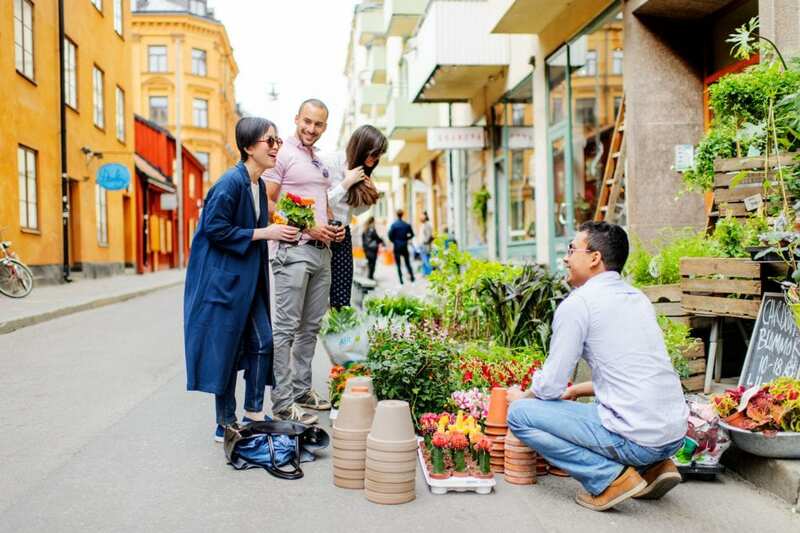 Those are the basic facts about Stockholm – but there is so much more to learn! 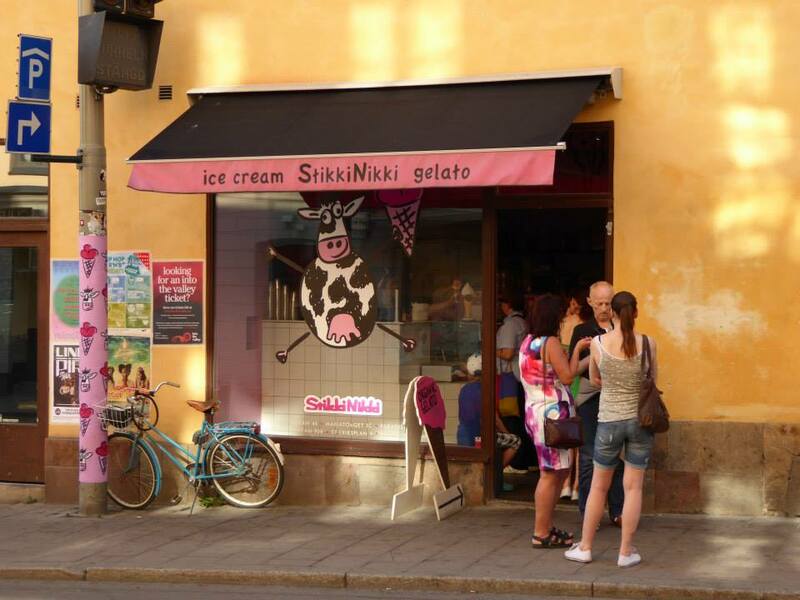 This is the perfect tour for the Stockholm first-timer. You will get a first-hand look at the wondrous Vasa Museum with the royal battle ship that was salvaged after 333 years under water, the Old Town which is the heart of the city and where Stockholm was founded in 1252, and the Royal Palace, one of the biggest palaces in Europe and the office of the King and Queen. 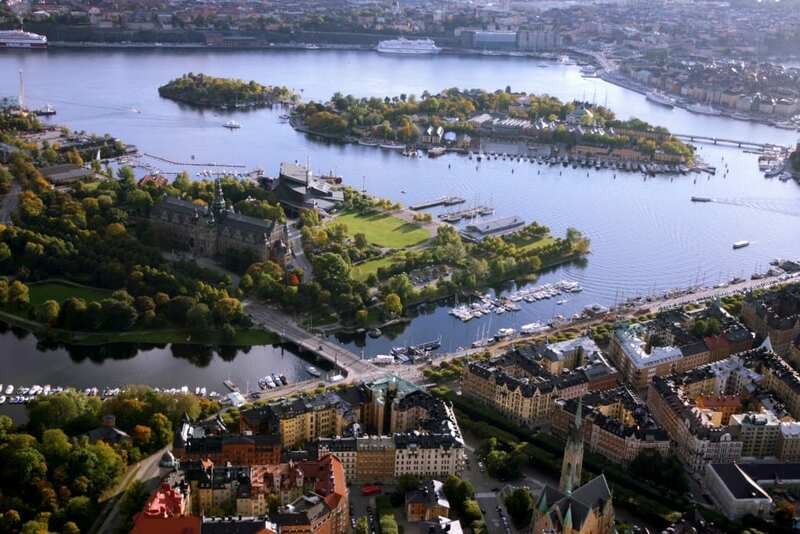 You will also get to see Stockholm from above from one of the most beautiful viewpoints in town. Details: Max 25 participants, light walking required and mobility to board the bus. Children under 18 years of age are permitted on this tour. 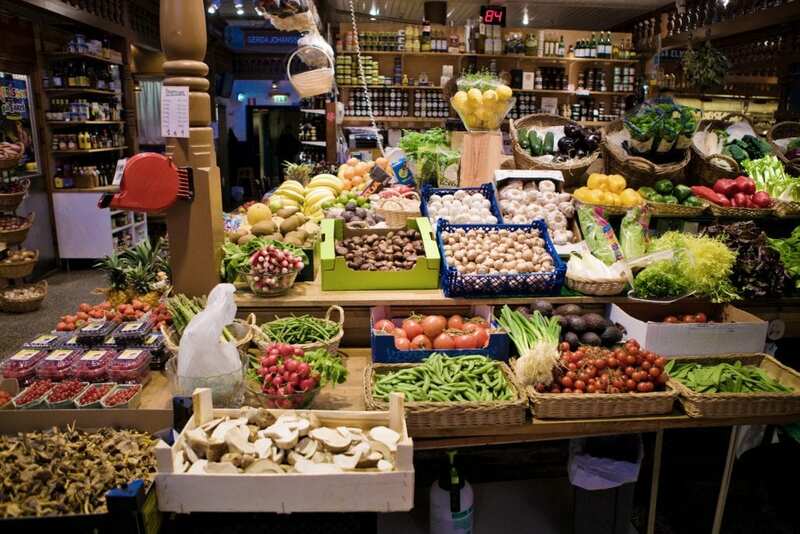 Description: Join this food walk to experience an exotic, multicultural mix of unique restaurants and shops that offer delicious food samples while you learn about their fantastic food and culture. The walk takes place on the island of Södermalm, the old working class neighbourhood that has turned bohemian chic, packed with vibrant new restaurants from all over the world. Attire: Casual clothes with comfortable shoes for walking. Details: Max 12 participants, walking required. Tour 15a: Run blogger, run! Description: There is no need to put exercise on hold just because you are traveling! Here is a way to combine a summer evening run with a bit of sightseeing. A guide from the Stockholm Marathon will run with you through the streets of downtown Stockholm, along the water ways and past some of the city’s highlights. You’ll get the blood pumping while learning more about Stockholm at a pace comfortable suitable for most runners. Attire: Clothes and shoes suitable for running. Details: Max 20 participants, 45 minutes running/ 15 minutes stretching. Tempo approximately 35 min/ 5km. Description: Spend your early evening within Stockholm’s beautiful forests where you’ll have the chance to meet the ‘other’ locals: wild animals! 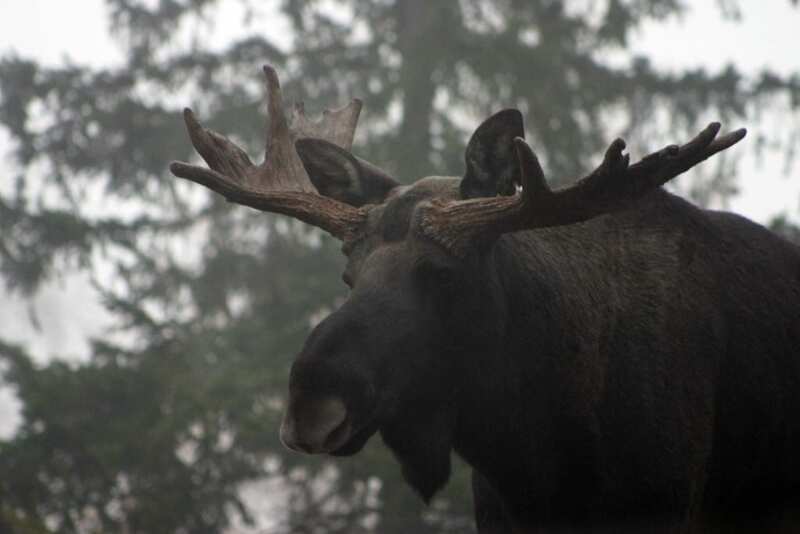 Right within Stockholm city limits you are able to explore the lush forests which Moose, deer, and wild pigs all call home. You also have great bird-watching opportunities at a very close range. And as a Grand Finale we eat a traditional Swedish midsummer meal together out in the nature and sunset. Details: Max 8 participants, walking required. Dinner included, binoculars provided. Meeting Location:Next to the Nils Ericson statue in front of the main entrance at Stockholm Central Station. Description: On this introduction to Stockholm we walk from the places of power to the palaces for the people. Spending time in Gamla Stan (Old Town) We visit the City Hall, the Parliament and the home of the Royal Family, before turning towards the Opera and ending the walk with a bite from the markethall at Hötorget, the place of Stockholm’s oldest market. Meeting Location: In front of the main gates at the Army Museum. Description: Get your facts straight on the capital of Sweden. 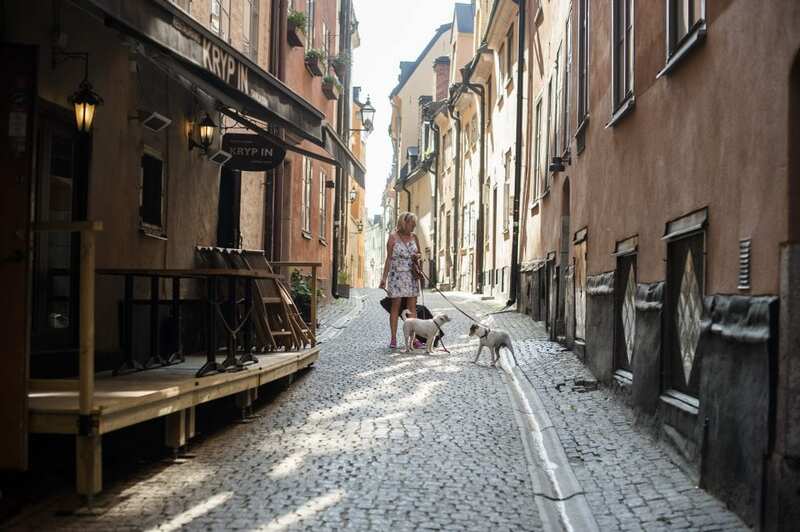 This walk of Gamla Stan (Old Town), and the residential districts of Kungsholmen and Norrmalm, takes us through the murderous story of the Bloodbath of Stockholm to the story of WW2. We’ll discuss questions such as how Sweden the was only neutral country in Scandinavia Was it indeed neutral? And how do Swedish values of the past transfer to the modern state? 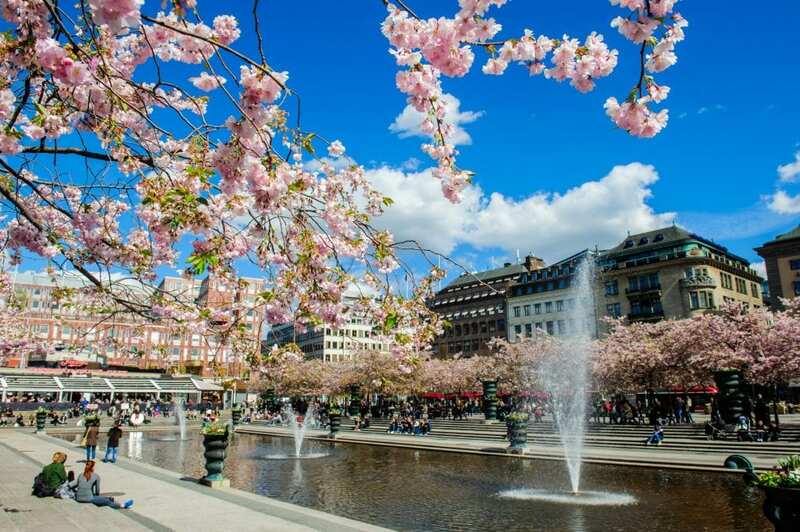 Description: Stockholm is positively bustling with art museums, and this tour treats you to a trio of them. 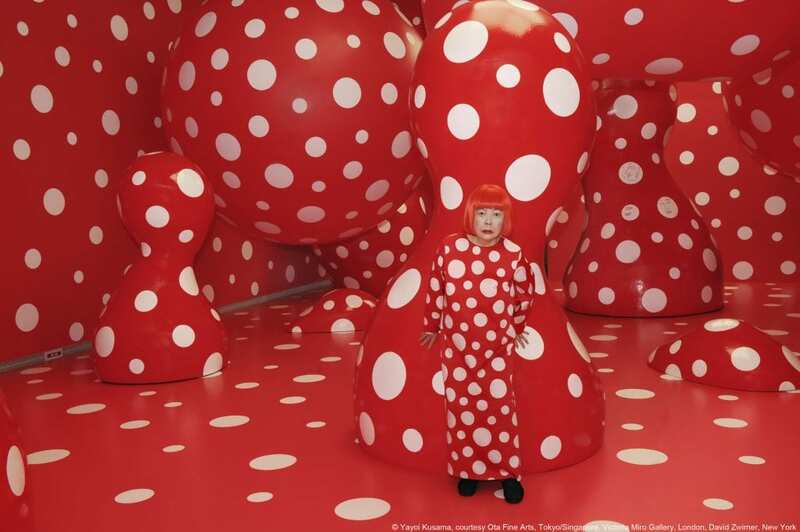 The Moderna Museet with its world-class collection of contemporary art, right now featuring the amazing exhibition by Yayoi Kusama, Waldermarsudde, originally the home of Prince Eugen and now among the most-visited art museums in Sweden, and the Thiel Gallery, the magnificent mansion on the easternmost tip of Djurgården Island and one of the most prominent art museums around. Here you will also enjoy a Swedish “fika” in the lush garden overlooking the water. 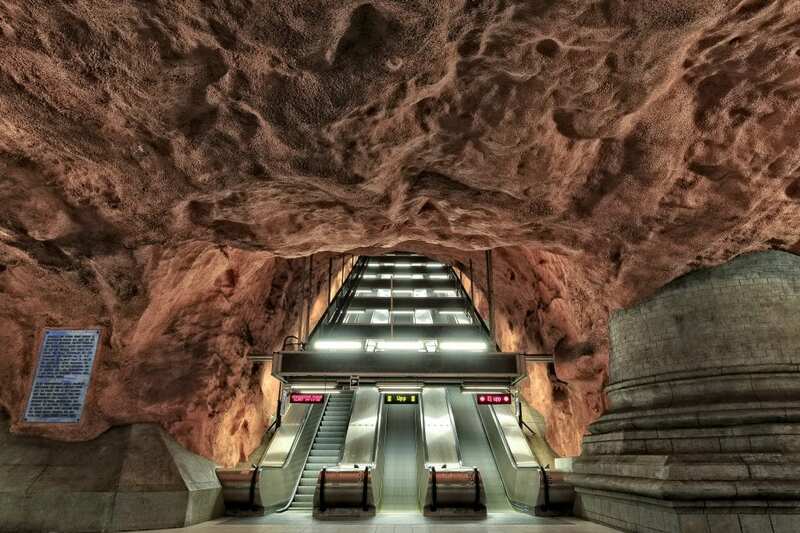 The Stockholm subway system is said to be the world’s longest art exhibit – 110 kilometers long. Traveling by subway is like traveling through an exciting story that extends from the artistic pioneers of the 1950s to the art experiments of today. Over 90 of the 100 subway stations have been decorated with sculptures, mosaics, paintings, installations, engravings and reliefs by over 150 artists. Join this tour where you get to see some of the most interesting and beautiful sunway stations and hear more about the art. If you’re looking for a short and sweet introduction to the city, the Old Town Walk is the tour for you. At the Royal Palace we will give you insight to how a reality tv-star became a real life princess. Eating a candy cane, you will experience the result of the Swedes’ creative innovation skills. A quick look at Saint George and the Dragon followed by the narrowest alley in Stockholm and your Old Town Walk is done. 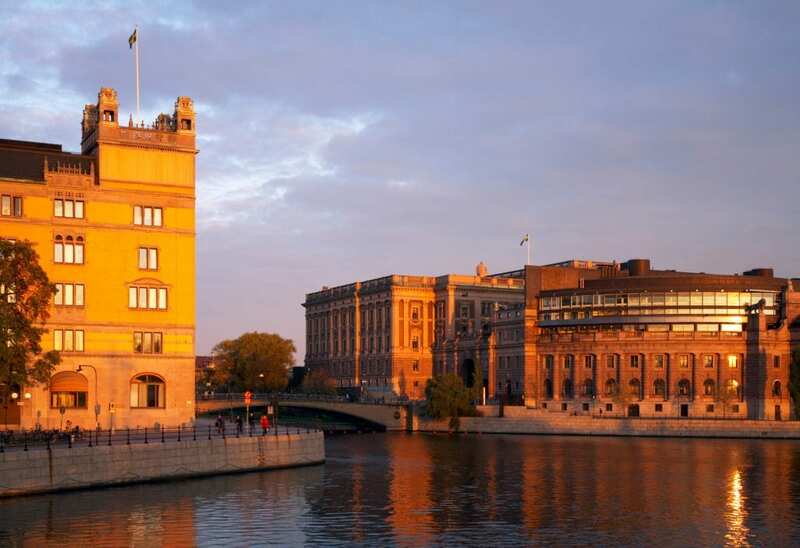 In the summertime we end the walking tour on the island of Riddarholmen, for stunning views of the lake side of the city. Details: Max 25 participants, light walking required. Did someone say beer o’ clock? You are walking through the winding alleyways of the Old Town, where beer has flowed for centuries. No wonder you are getting in the mood for one. You are about to embark on a beer tasting adventure that takes you to three different bars in the Old Town. 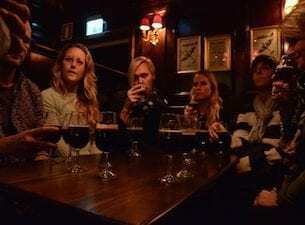 Whilst trying out some of the best craft beers Sweden has to offer, you will hear about how beer went from being our number one drink to being banned for over thirty years (whilst hard liquor was not!). 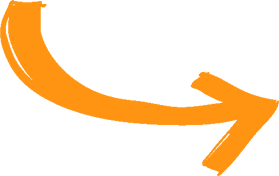 How beer relates to sexual abstinence and what the origin of the very peculiar Swedish monopoly for alcohol sales is – Systembolaget. Details: Max 15 participants, light walking required. Participants must be over 18.